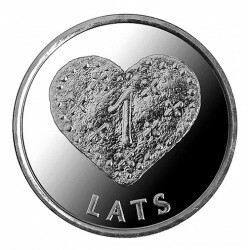 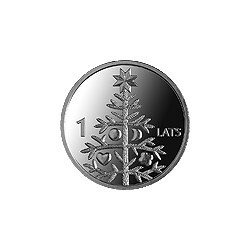 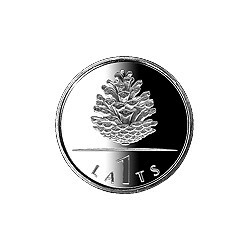 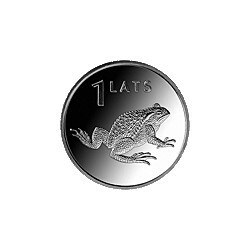 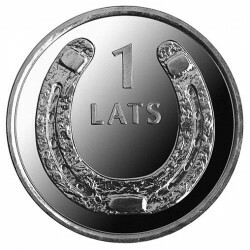 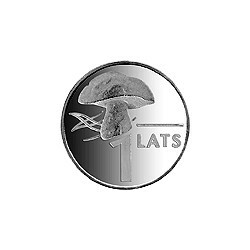 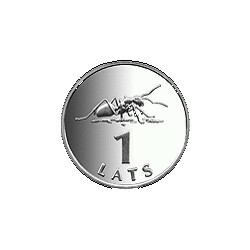 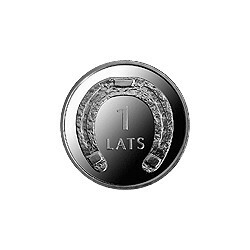 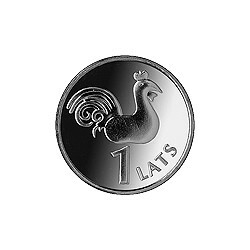 Latvian Money - Circulation Coins There are 20 products. 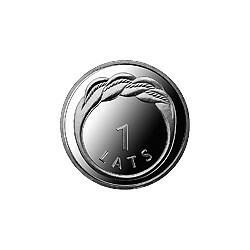 Measurements: diameter 21.75 mm; weight 4.80 g.Material: cupro-nickel.Struck by Rahapaja Oy (Finland).Artists: Gunars Sietins (graphic design), Janis Strupulis (plaster model). 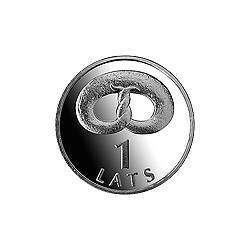 Measurements: diameter 21.75 mm; weight 4.80 g.Material: cupro-nickel.Struck by Rahapaja Oy (Finland).Artists: Dace Liela (graphic design), Ligita Franckevica (plaster model). 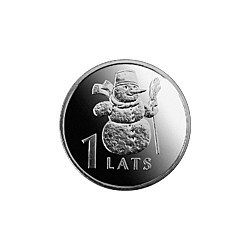 Measurements: diameter 21.75 mm, weight 4.80 gMaterial: cupro-nickel.Struck in 2005 by Royal Mint (United Kingdom).Artists: Valdis Villeruss (graphic design), Ligita Franckevica (plaster model). 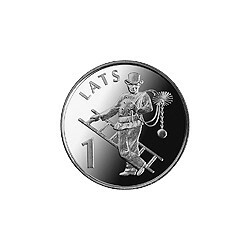 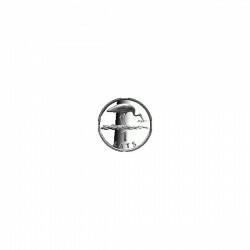 Measurements: diameter 21.75 mm; weight 4.80 g.Material: cupro-nickel.Struck by Royal Dutch Mint (the Netherlands).Artist: Ivars Mailitis. 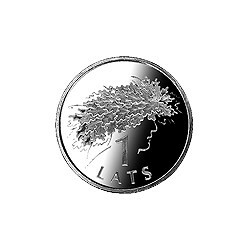 Measurements: diameter 21.75 mm; weight 4.80 g.Material: cupro-nickel.Struck in 2006 by Rahapaja Oy (Finland).Artists: Henrihs Vorkals (graphic design), Janis Strupulis (plaster model). 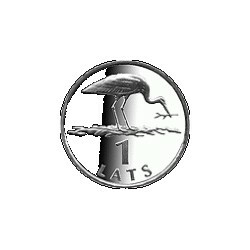 Measurements: diameter 21.75 mm; weight 4.80 g.Material: cupro-nickel.Struck in 2007 by Münze Österreich (Austria).Artists: Arvīds Priedīte (graphic design), Jānis Strupulis (plaster model). 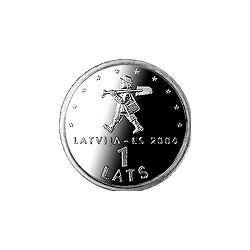 Measurements: diameter 21.75 mm, weight 4.80 g.Material: cupro-nickel.Struck in 2007 by Münze Österreich (Austria)Artists: Daina Lapina (graphic design), Ligita Franckevica (plaster model). 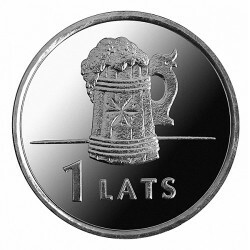 Measurements: diameter 21.75 mm, weight 4.80 g.Material: cupro-nickel.Artists: Aleksandrs Chaidze (graphic design), Laura Medne (plaster model). 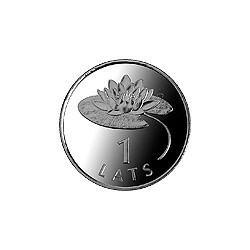 Face value: 1 lats Weight: 4.80 g, diameter: 21.75 mm Metal: cupro-nickel Struck in 2011 by Koninklijke Nederlandse Munt (the Netherlands). 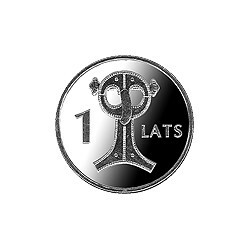 Artists: Rūta Briede (graphic design) and Laura Medne (plaster model).